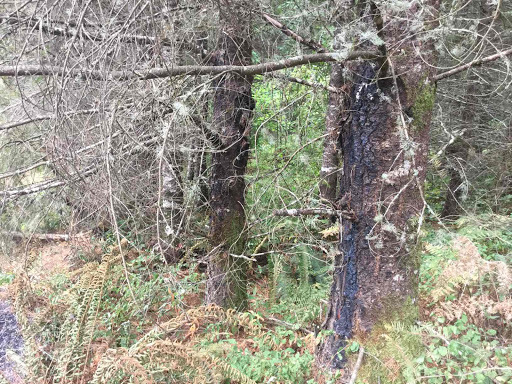 In the early afternoon today, Forest Grove units responded to a smoke investigation in the Green Mountain area. 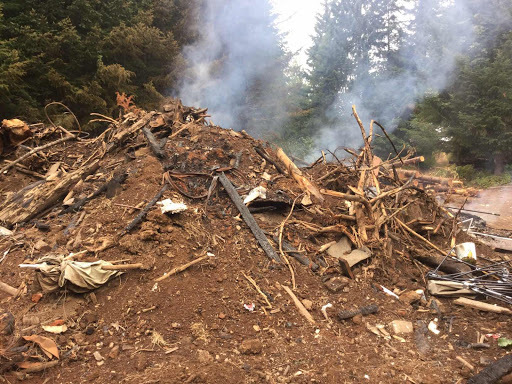 Upon arriving, They discovered an escaped burn pile that had spread into some heavy slash and debris. 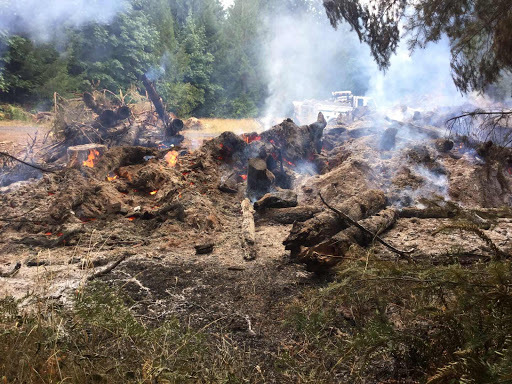 Potential for spread is minimal at this point, however, there is significant heat within the fire that will take several hours to fully extinguish. Although there has been some rain in the last couple days, the fuels are still extremely dry and can easily catch fire and get out of hand. 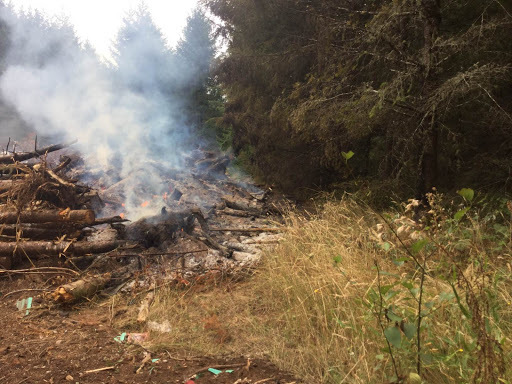 As a reminder, burning is still not authorized within the Forest Grove protection area.